Tom's Tickets has been in business in the Salt Lake City area for over 25 years! 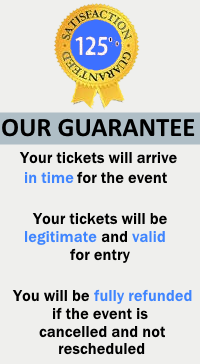 We are an A+ rated member of the BBB, therefore you can feel confident that your tickets will be what you ordered or better, and delivered in time for your event! We have extensive contacts and experience, therefore we can provide you with the BEST seats at COMPETITIVE prices!! And the best part is, we have NO HIDDEN FEES!!! What you see listed is the price that you pay!! Don't wonder where your tickets came from, get them from a LOCAL broker you know and trust!! Buy Utah Jazz Tickets Now!